Thinking of a way to get your website accessible on the endless new resolutionsand smart devices? Responsive web designs have become a must for websites to rank well in search engines too. Since SEO revolves around content, its important to choose a company which knows SEO too. 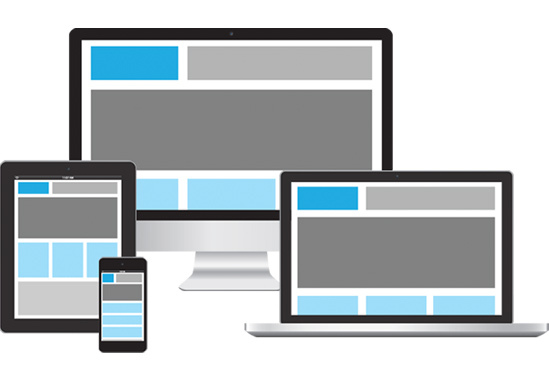 Proper responsive websites can yield huge mobile traffic . The professionals in AES Technologies has cutting edge expertise in responsive web design and will make sure the site does not lose any traffic by doing incorrect responsive design practices, which most of the amateur companies do.